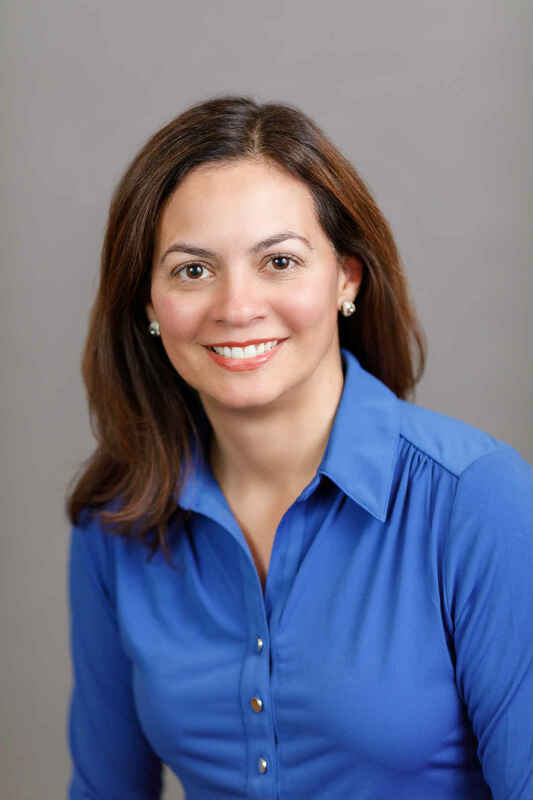 Dalia Cajigas has been active in the Chicago Real estate industry for 18+ years. As a listing broker, Dalia offers an exciting RE/MAX Marketing System to showcase property listings including exposure in the top local & national real estate websites, and social media marketing strategies. As an Accredited Buyer's Representative, ABR©, Dalia specializes in assisting buyers with every step of the home buying process. Meeting with buyers prior to beginning the property search is part of her initial process and helps build a relationship that lasts beyond the sale of their home. Educating first time home buyers on the process and assisting them with resources, such as down payment assistance programs, is a critical part of her business. "Dalia is wonderful! Super helpful and always available for questions, she made our home sale a breeze! Her knowledge of the area and suggestions allowed for us to list fairly and walk away with an amount we were super please about. She had all the resources we needed to complete this chapter and we are extremely grateful for her patience and professionalism. She is also warm and friendly, which was a pleasure as well!